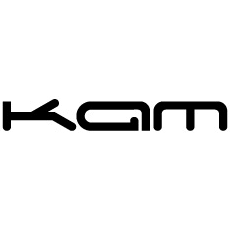 Our Sales team use their vast experience and knowledge from working in the professional audio industry for many years to ensure that they can provide the best advice possible to all our customers. The advice obtained by our customers from our sales team helps them in their decision making progress regarding the purchase of professional audio and lighting equipment. 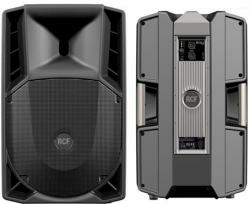 Nolan Sound are one of Ireland’s main dealers for both RCF and KAM products. 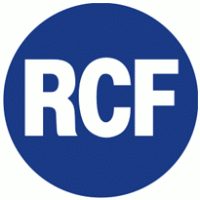 Please Contact Us for more information regarding any RCF or KAM products. 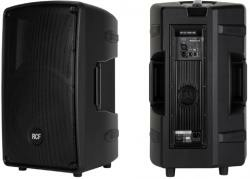 Nolan Sound also do Sound and Lighting installations for churches, nightclubs, hotels and theatres. 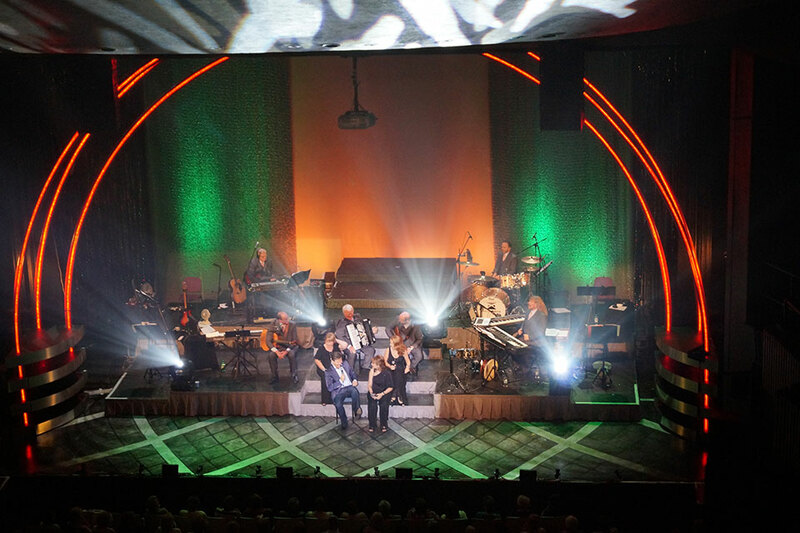 Nolan Sound is a professional sound and lighting company based in Castlepollard, Co. Westmeath. We have provided a service to the music and entertainment industry in Ireland for over 40 years, working with many high profile clients in that time. Our expertise and dedication to perfection has allowed us to retain our clients for much of the 40 years that we have been in business. 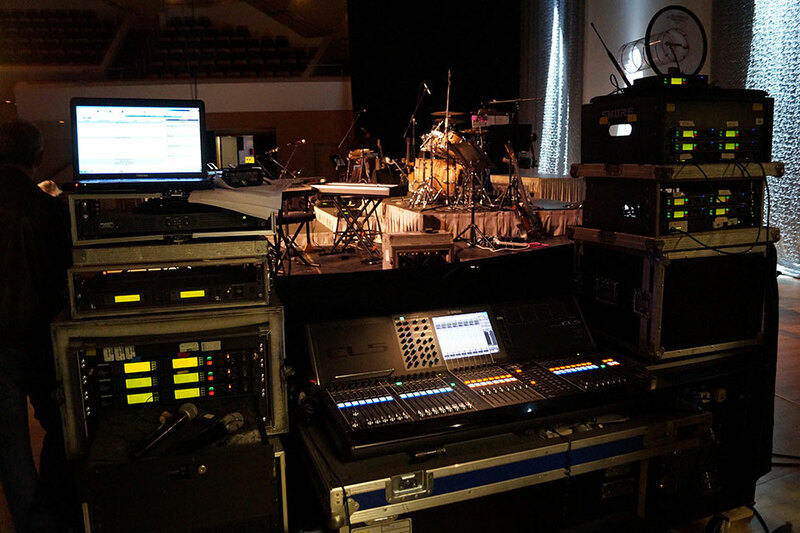 Over that time our sound and lighting engineers have toured the world and have always delivered to the highest possible standard where ever they have been. At Nolan Sound we have set high standards among our self to ensure that we provide a highly professional and personal service to all our clients.